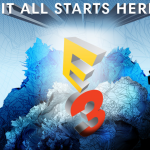 While the big conferences with power players like Sony and Microsoft are happening over the weekend, the interactive fun at E3 will happen during the week while members of the gaming industry, the media, and the general public rub shoulders for the first time at the event. People on the show floor will get to view and play a lot of new games for the first time, and you can get in on the action from home by following the live feed of the expo on Twitch. 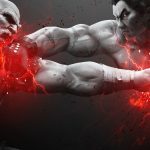 Twitch has planned a series of fighting game tournaments outside of the E3 venue featuring Street Fighter V, Injustice 2, and Tekken 7. 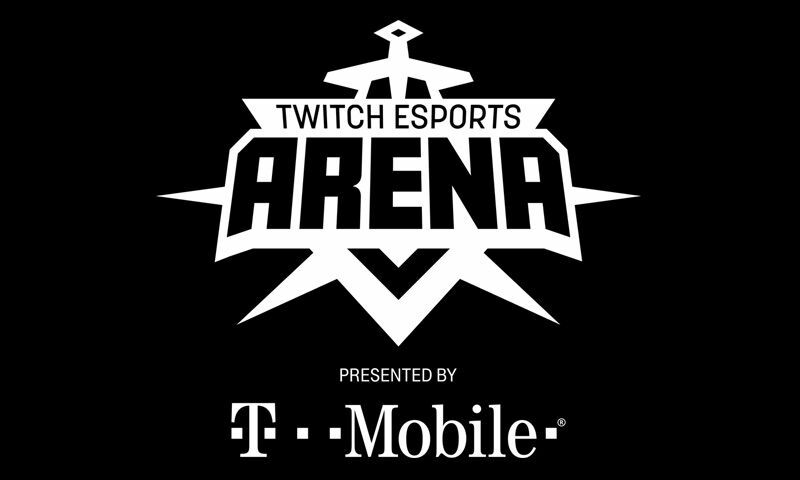 With sponsorship from T-Mobile, the Twitch Esports Arena will be held at L.A. Live during the official E3 conference. 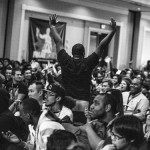 The tournaments are open to the public and will also be streamed on Twitch. 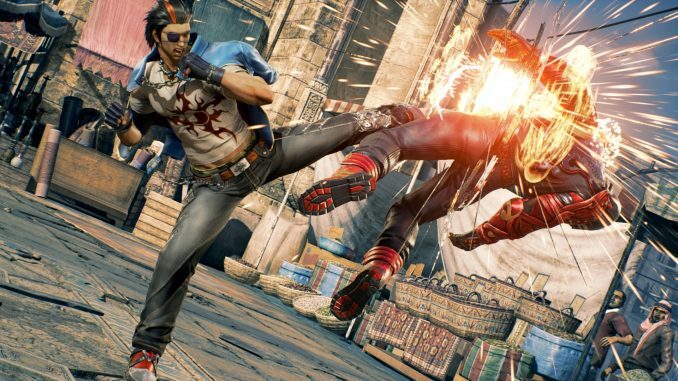 • Wednesday, June 14 – Tekken 7 12:00 – 8:00 p.m. PDT. 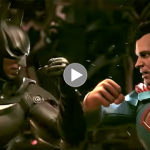 • Thursday, June 15 – Injustice 2 12:00 – 5:00 p.m. PDT. Splatoon 2 is attempting to ooze into the esports scene with a tournament at E3. Four 4-person teams are participating in the tournament, including Deadbeat from the US, Dynameu from Japan, Rising Moon from Europe and Blue Ringed Octolings from Australia/New Zealand. The Splatoon 2 World Inkling Invitational will begin on Tuesday, June 13th at 2:30pm PT. 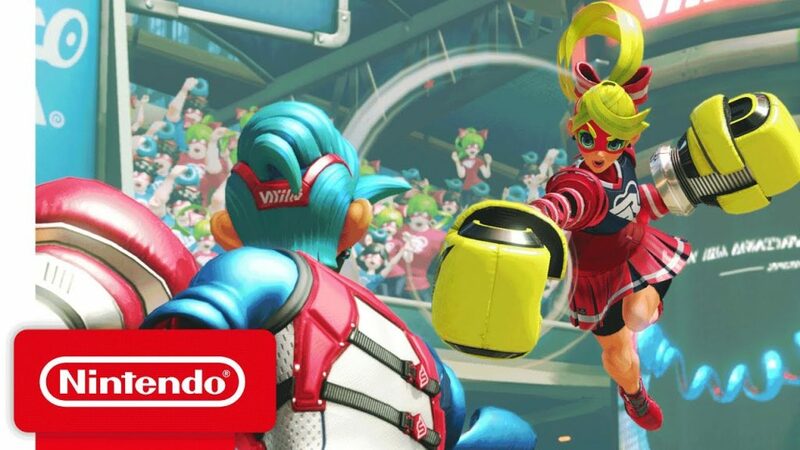 Nintendo is releasing new title ARMS just one day after the expo and to give the game one last marketing push, the publisher is holding an esports tournament at E3. The ARMS Open Invitational will feature 8 known fighting games players who will do their best to win the Switch-based fighting game. 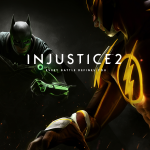 The characters all have wiggly, Slinky-esque arms and compete in arena matches with the physical fighting game that uses the joycon controllers on the Switch to propel character movement rather than a traditional joystick or game controller. ARMS will also be receiving one last promotional push from Nintendo ahead of its release on June 16, with its own Open Invitational comprising of eight participants renowned for their skills on other fighting games: including Alex Valle of Street Fighter, and Smash Bros Wii U players Kelsy Medeiros, Daniel ‘Tafokints’ Lee and Marie-Laure ‘Kayane’ Norindr. The ARMS Open Invitational goes live on Wednesday, June 14 at 3:30pm PT. 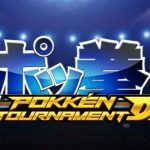 FGC stalwart Pokken will also make an appearance as part of Nintendo’s showcase at E3. The game will be played on the Nintendo Switch, and the winner of the tournament will received autographed game art. The tournament begins on Wednesday, June 14 at 10.30am PT. 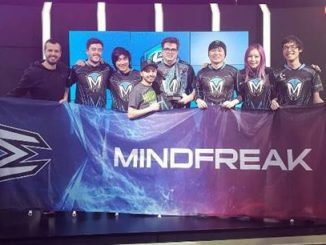 This year a dedicated esports stage on the show floor will feature top Vainglory teams and also gameplay for the newest shooter, Quake Champions. The E3 ESPORTS ZONE, powered by ESL, will feature a full-size esports stage and over 300 seats in the surrounding spectator area. 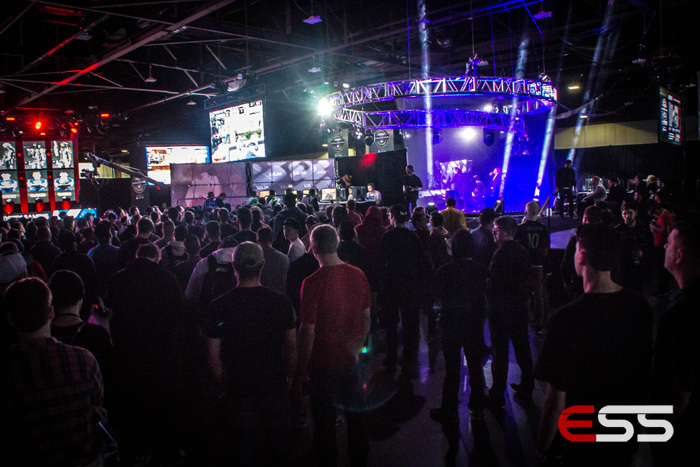 The esports stage will be located on the show floor in Booth 947 in the South Hall of the Los Angeles Convention Center. 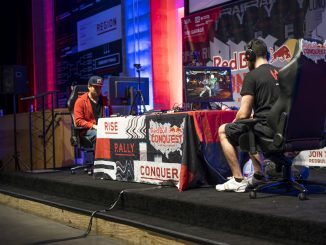 “With the growth of esports over the past four years, we’re now seeing more developers and publishers build games with a focus on competitive game play and esports tools. 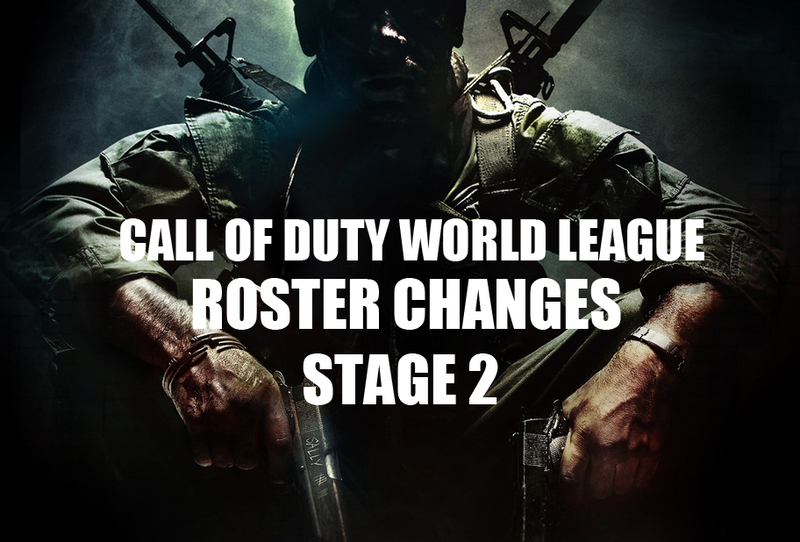 This creates a very exciting outlook for the future of esports to have more game titles engaging new players and new fans,” said Craig Levine, CEO, ESL North America. 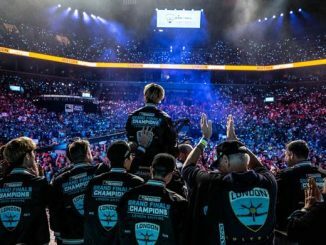 Tuesday, June 13 – The Vainglory Collegiate StarLeague Finals begin, as the top college teams seek the championship title. Wednesday, June 14 – Competitions and chats with the developers of the new Quake Champions game (just out of closed beta). 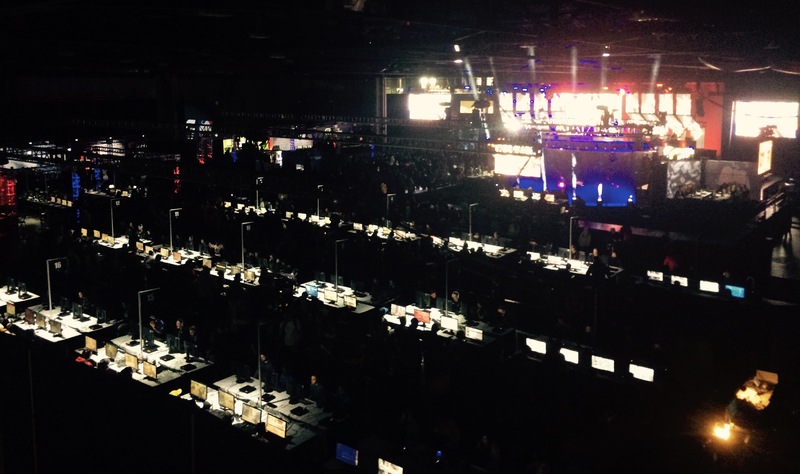 NA and EU players are also expected to compete in show matches for the game’s esports debut. 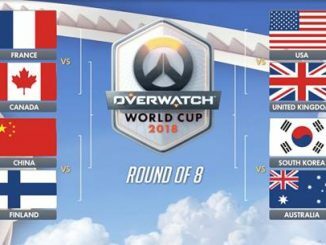 While Blizzard’s Jeff Kaplan said earlier this year that they would not do any specific Overwatch events at E3 2017, it appears they’ve changed their tune, as the revelation of the USA team for the Overwatch World Cup will be at 5:30pm PT on Thursday, June 15. The Overwatch World Cup Group Stage tournaments are scheduled to begin next month. 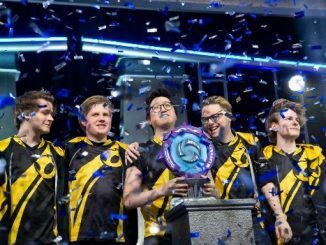 The Overwatch World Cup will culminate on the big stage at 2017 BlizzCon in Anaheim, California in November. Keep track of the esports action at E3 with our Esports Source 2017 E3 Hub!